These are photos for the homepage. With a lifetime of experience in creating beautiful images, David Ferraro from Impact Photography is an artist of storytelling. 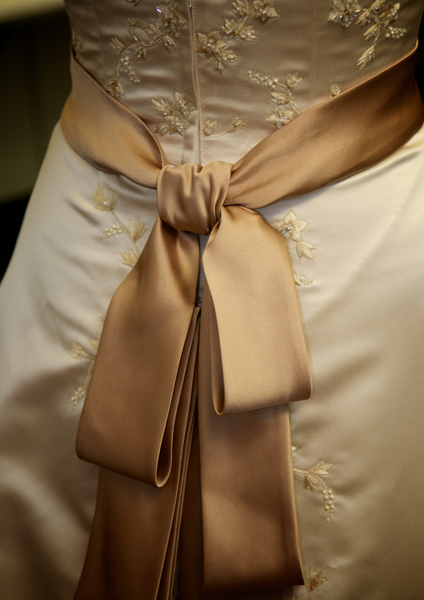 Specializing in Norfolk VA wedding photography, Impact Photography is dedicated to providing the bride and groom with a treasured keepsake of their special day. 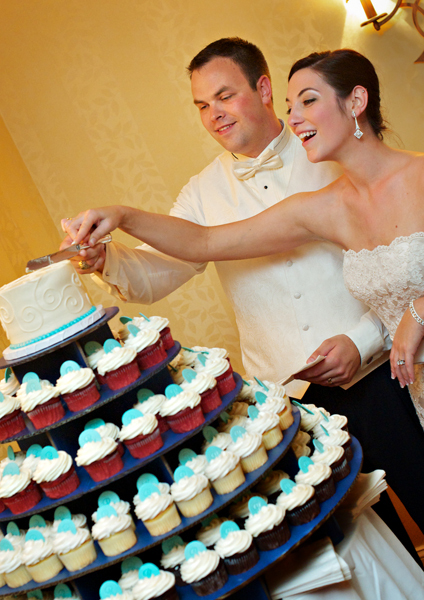 The food and music may only last a few hours, but those photographs of your wedding day will last forever. 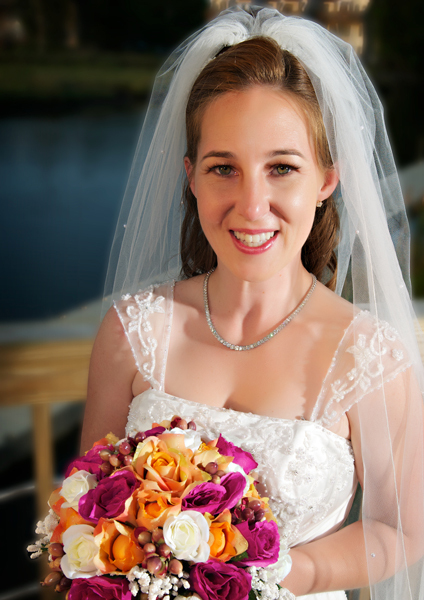 As a professional Norfolk VA Wedding Photographer, David Ferraro will take the time to discuss your likes and dislikes, your expectations and needs. He is there to document your day exactly as you would like it, as each memory unfolds. 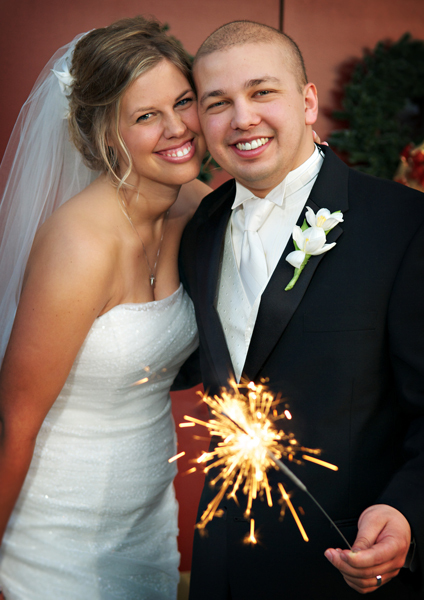 There is not a more devoted Virginia Beach wedding photographer to tell your love story. With the confidence and artistic eye, backed up by many years of experience, David will bring you gorgeous photographs that you will not be disappointed in. Each of our clients will receive a complimentary slideshow to share with their family and friends. Please take a look at the latest sample slideshows of our work on the Slideshows page. If you are a current client, please visit the client area, find your gallery and use your password to view your photographs. To learn more about Impact Photography, and photographer David Ferraro, please explore the rest of our website or fill out the form on the Contact Us page. For updates and new photos, please like our Facebook page, facebook.com/impactphoto and subscribe to our blog. To experience the beauty and classic elegance in the Virginia Beach wedding photography, call 757-309-0614 or email david@impactphotopro.com.